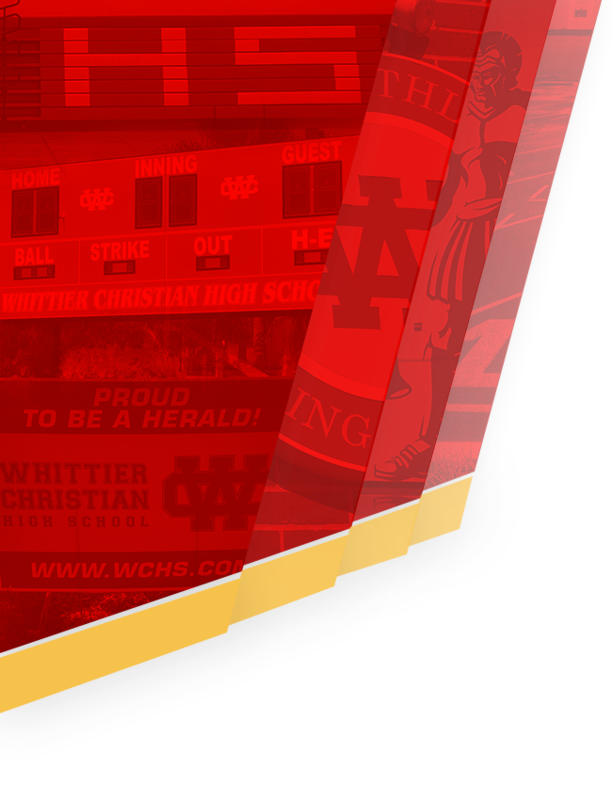 It was definitley not very pretty, but somehow the Heralds found a way to win in three sets at Valley Christian. Often it doesn’t matter how you win, just that you did. That is the message that Coach Morrison delivered in his post-game address to the team. Not having played in nine days due to a scheduling change may have had an effect on the girls tonight. They found themseleves down big in each set they played, mounting huge comebacks in all three sets to defeat their rival in straight sets. WCHS was led again by Makena Morrison’s offense with 13 kills. Sierra Richardson compiled a season best 8 kills from the right side. The whole team had to pitch in for this win. 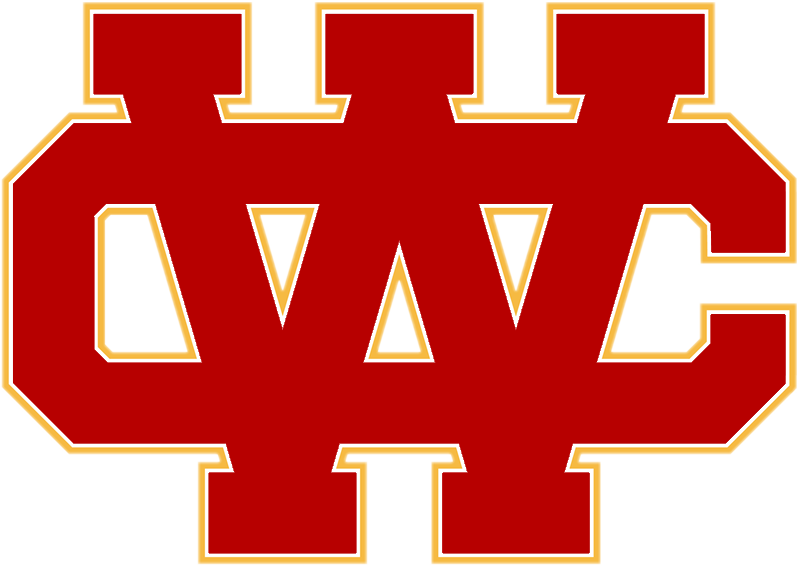 The Heralds Volleyball program, as a whole, finished off the season series with a sweep across the board. The Junior Varsity girls won in straight sets, and the Frosh team beat the Defenders 2-1. 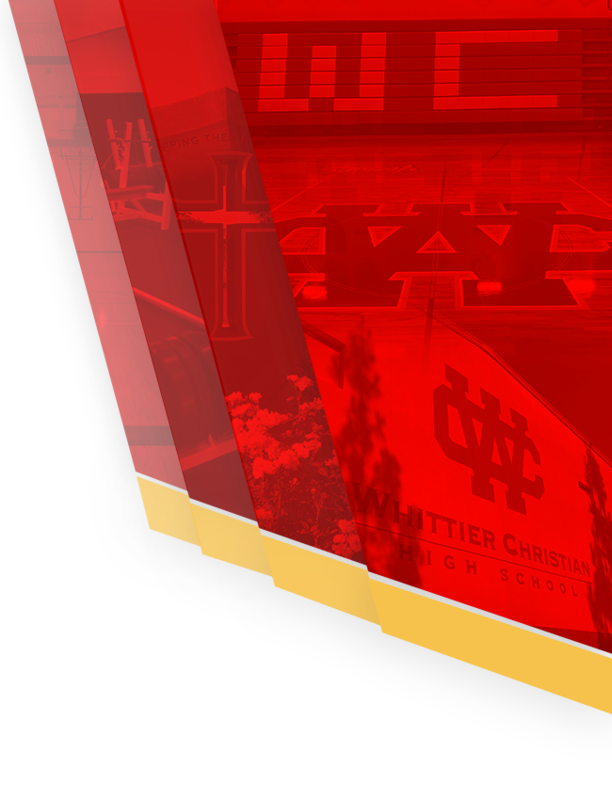 Overall it was a great day for the program and Whittier Christian High School!